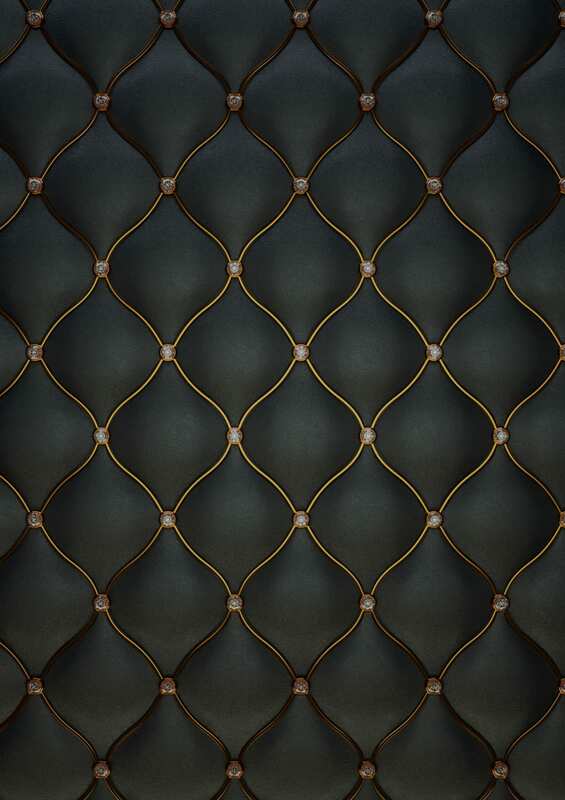 Discover our 28 unique floor plans. 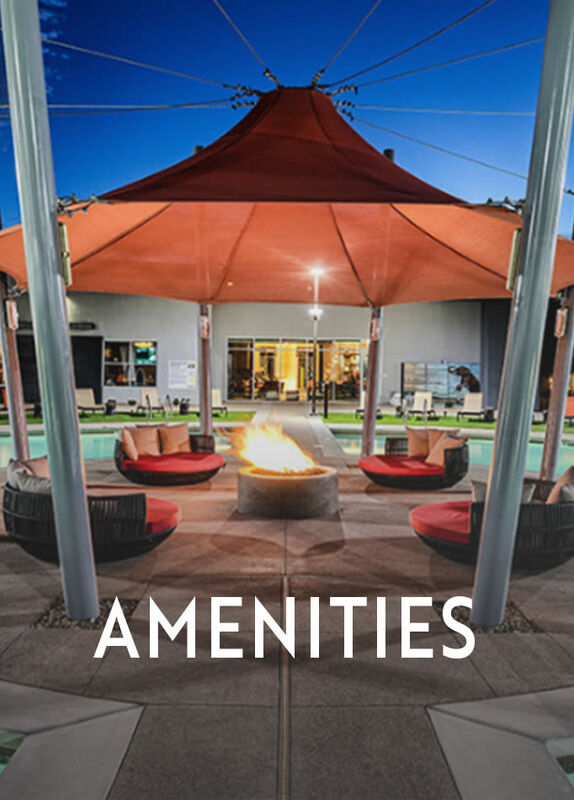 Enhance your life with top-of-the-line amenities. 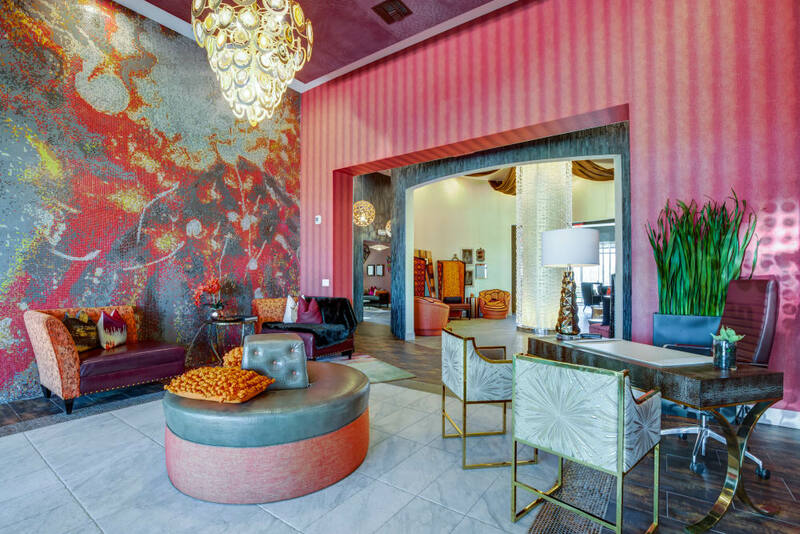 Learn about our chic Las Vegas neighborhood. 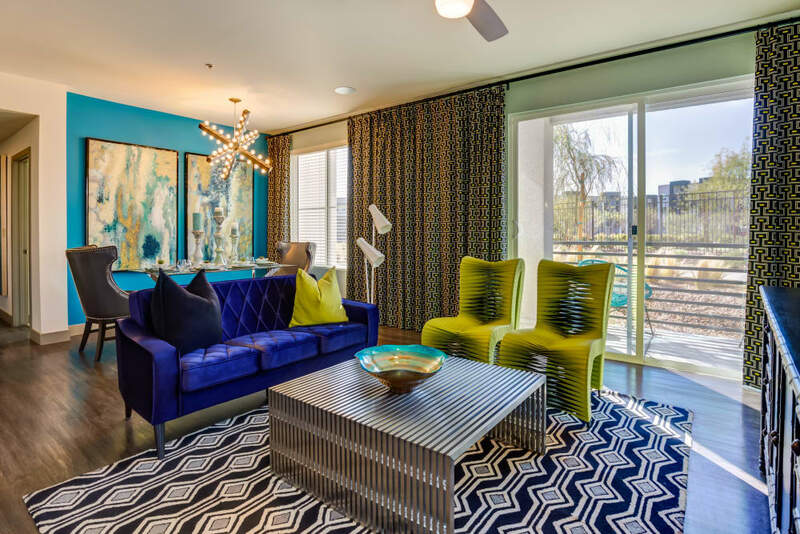 Zerzura Apartments combines all that Las Vegas has to offer in one striking community. 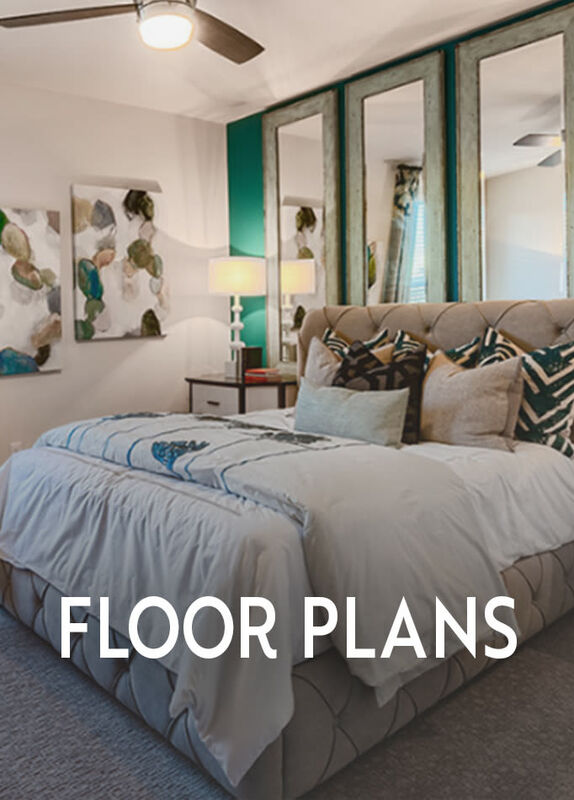 We offer spacious one, two, and three bedroom apartments in more than a dozen floor plans to give you exactly the space you’ve been waiting for. 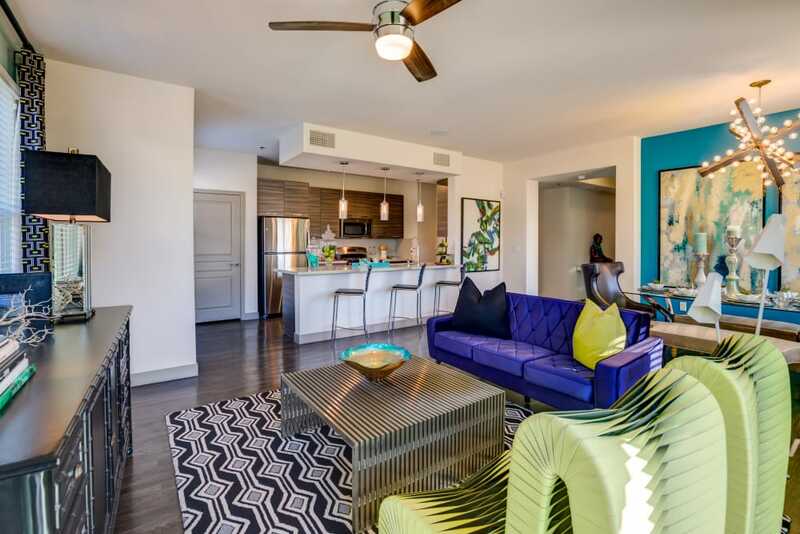 Inside our oversized apartments, you’ll find style that matches the look and feel you want in your next apartment, from quartz countertops in the kitchen and bathroom to ample closet space and high ceilings. 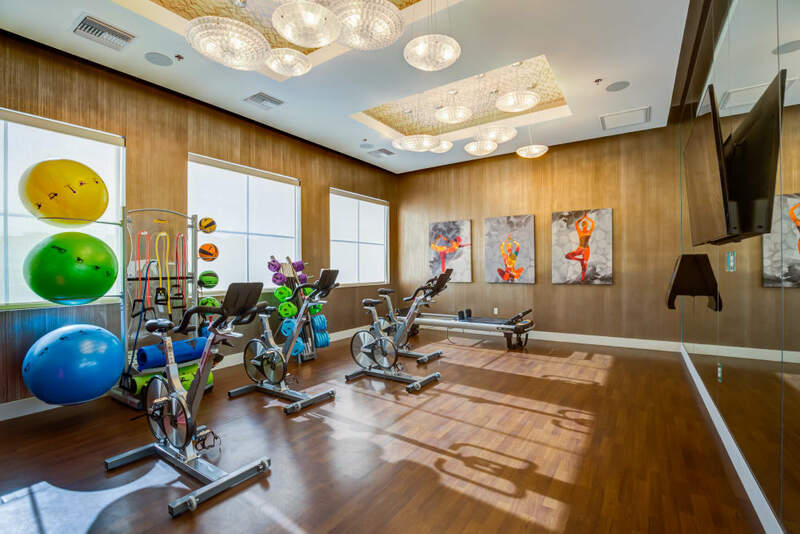 Take advantage of endless workout options in our fitness center including a yoga studio, boxing, weight training equipment, and cardio. 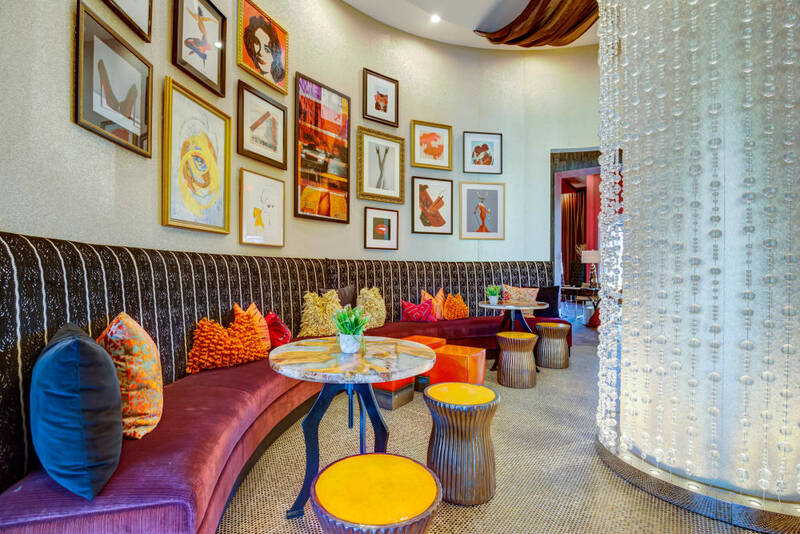 Our social community offers the Instagram-worthy gatherings you crave with a Vegas resort-style feel. 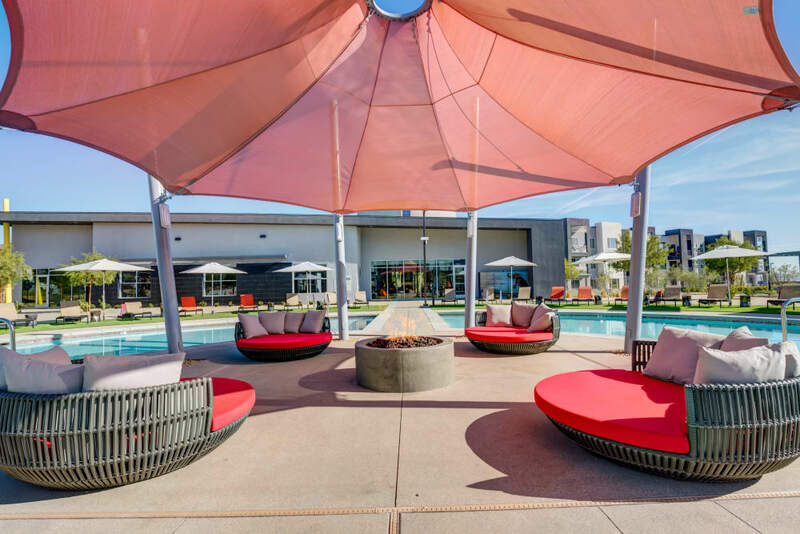 Our four bodies of water offer a stunning backdrop to the lifestyle we want for our residents: Cool, fun, vibrant, and bold. Our apartments are spacious, yet cozy; eye-catching, but comfortable. 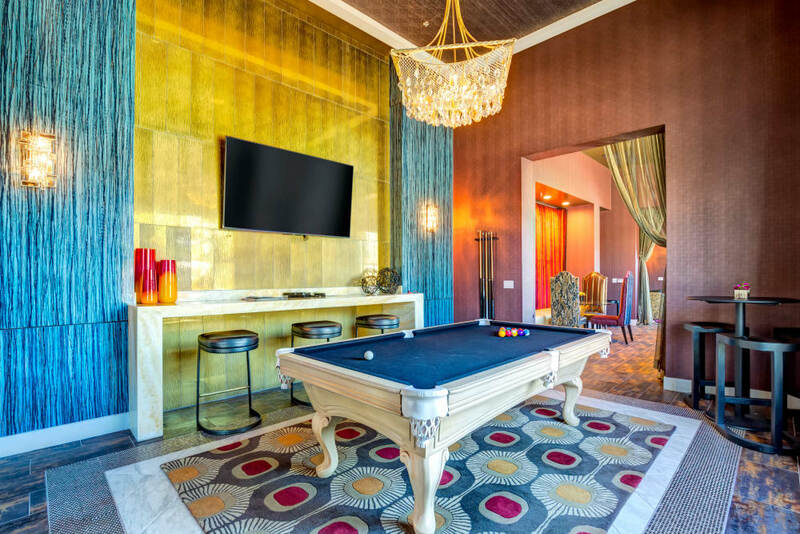 Find your ideal apartment for rent in Las Vegas, NV, where the perfect setting for your next party is combined with a relaxing space for your everyday. You’ll enjoy features like home automation, upscale and easy-to-clean wood-style floors, Bluetooth speakers and thermostat control to bring easy living to your everyday life. 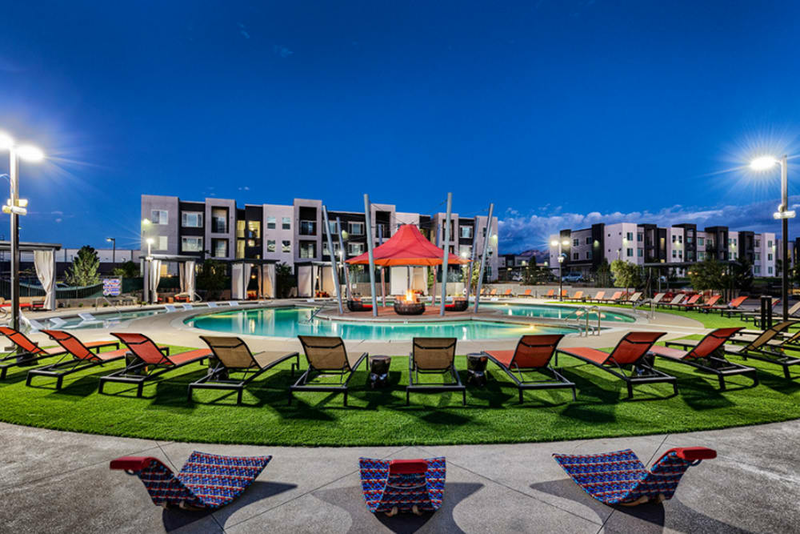 Step inside Zerzura Apartments, tucked just off the beltway in Las Vegas, to get an idea of life in our pet-friendly apartment community. 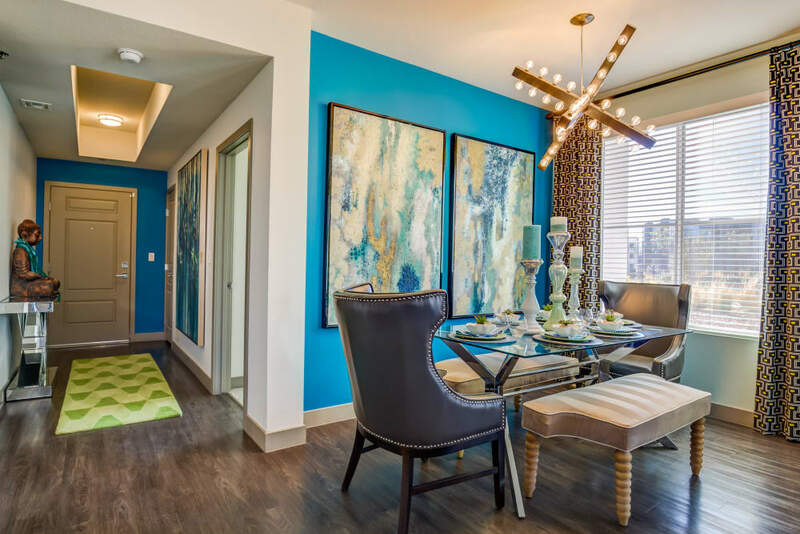 Our one, two, and three bedroom apartment homes offer unique and luxurious spaces to call home with infinite amenities just outside your door. 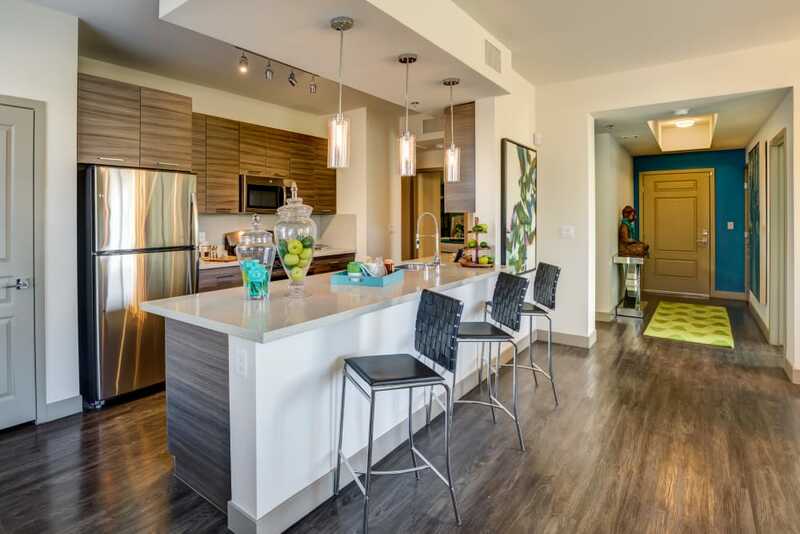 Check out our photo gallery to get an idea of the Zerzura Apartments lifestyle. 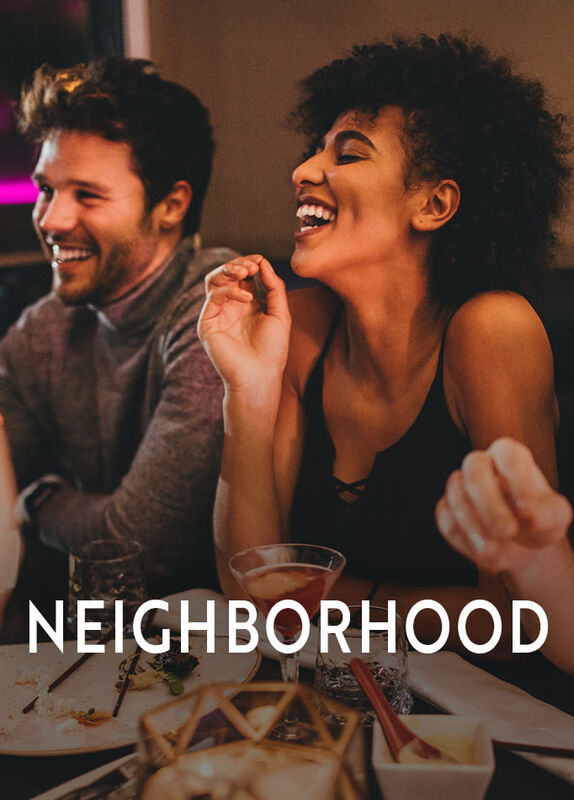 When living in the Spring Valley Ranch neighborhood, the hardest decision you’ll make is where to eat on date night. With an abundance of hip hangouts, trendy restaurants and nightlife there are options for everyone. 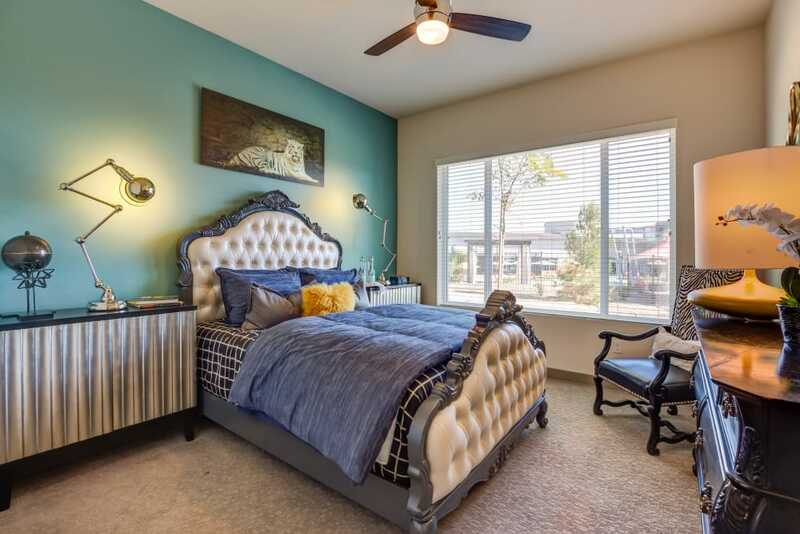 Enjoy being minutes from all that’s possible on the Las Vegas strip, but also conveniently close to Summerlin Hospital Medical Center, and less than 10 miles from UNLV.